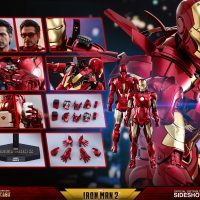 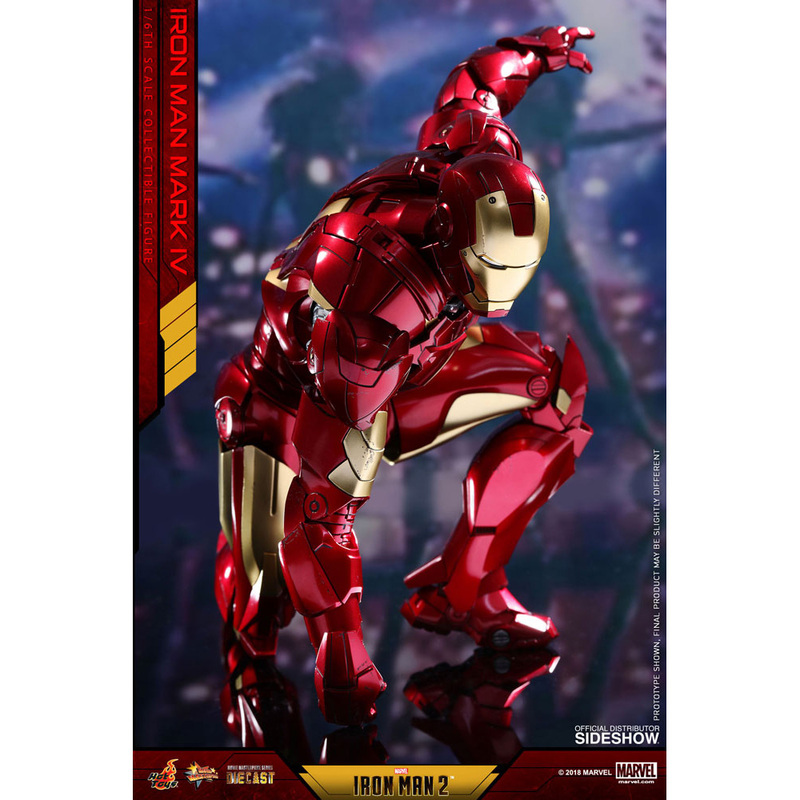 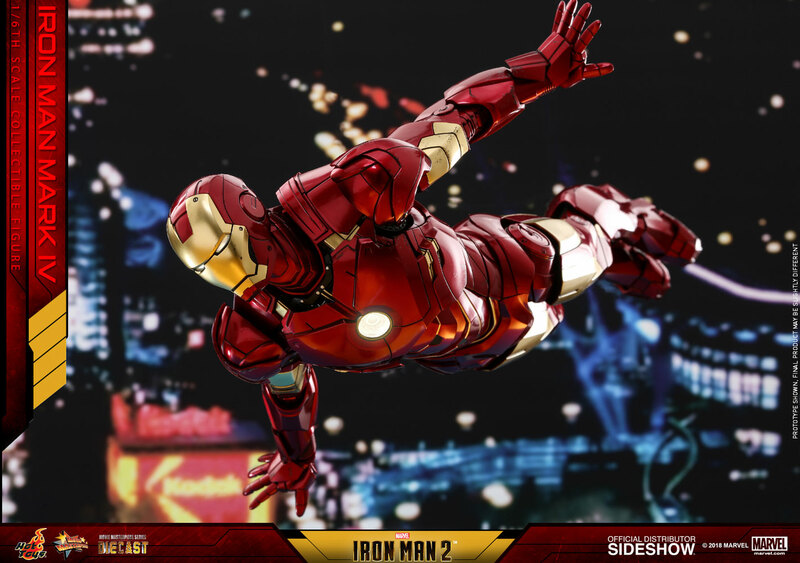 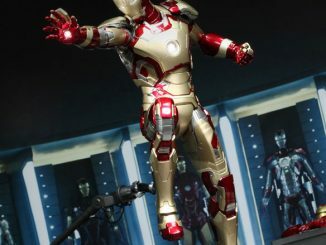 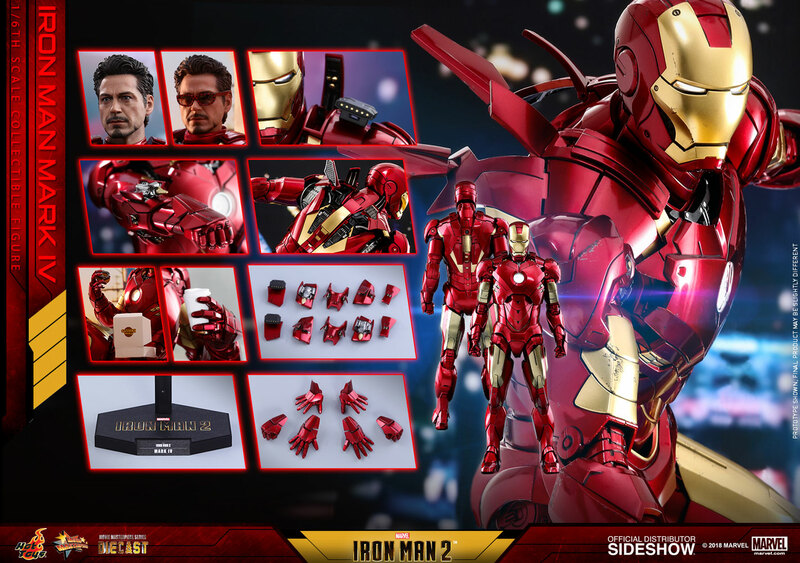 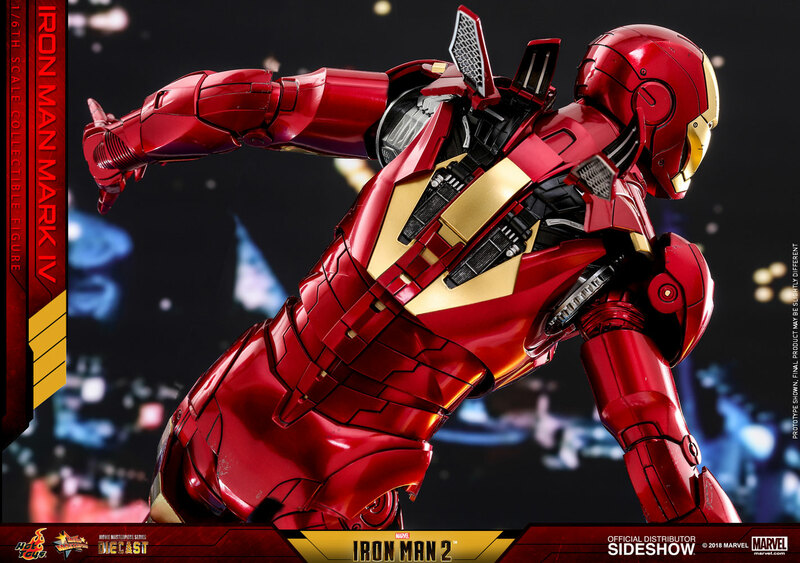 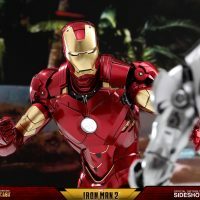 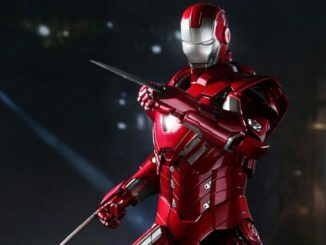 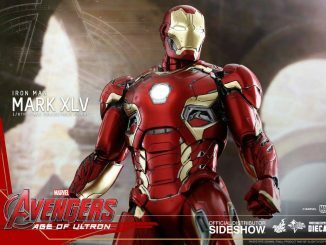 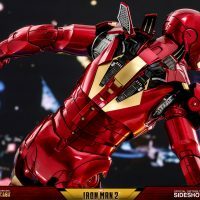 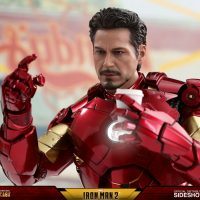 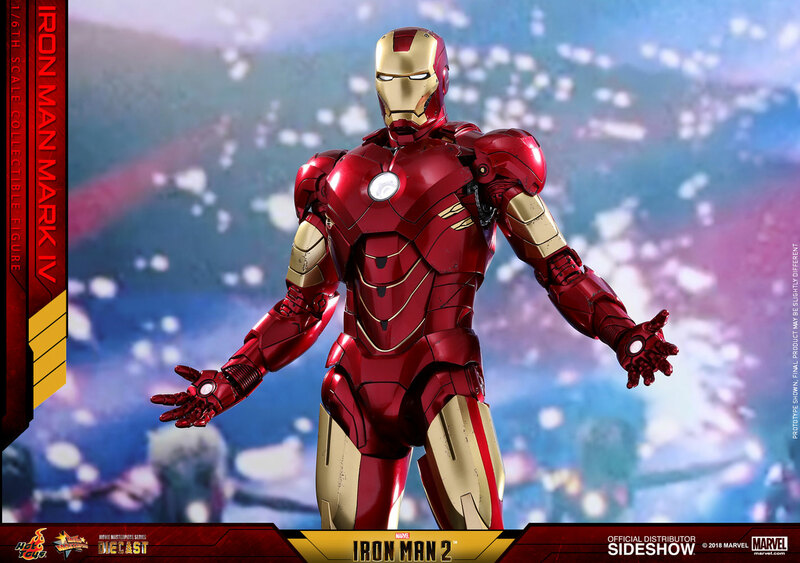 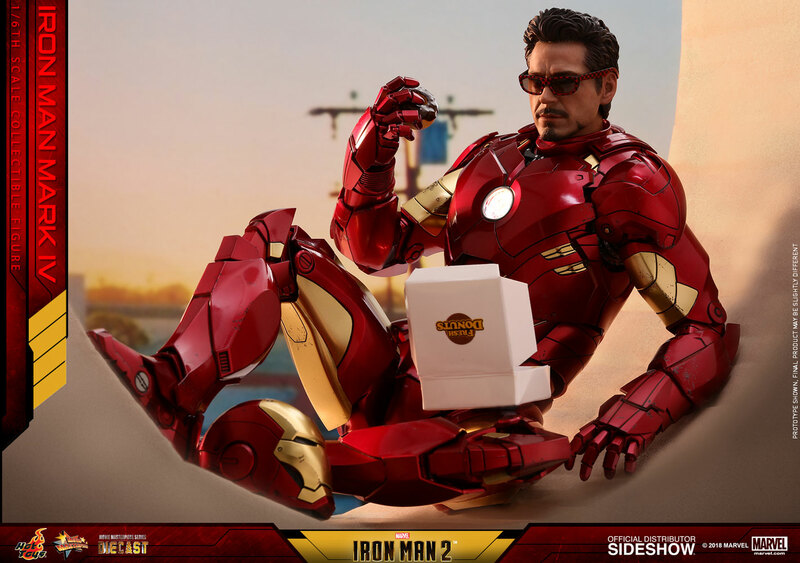 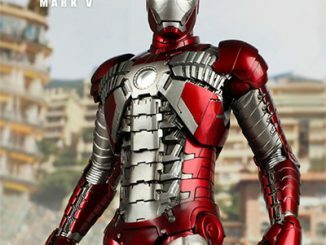 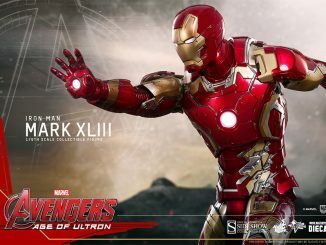 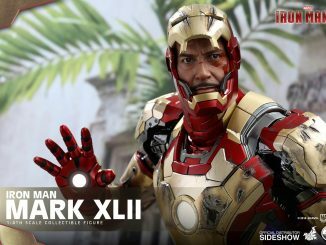 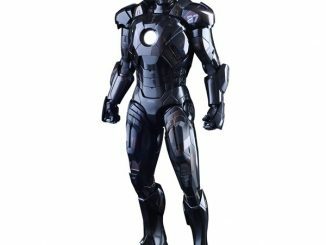 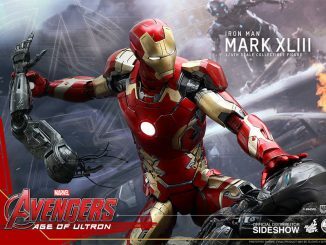 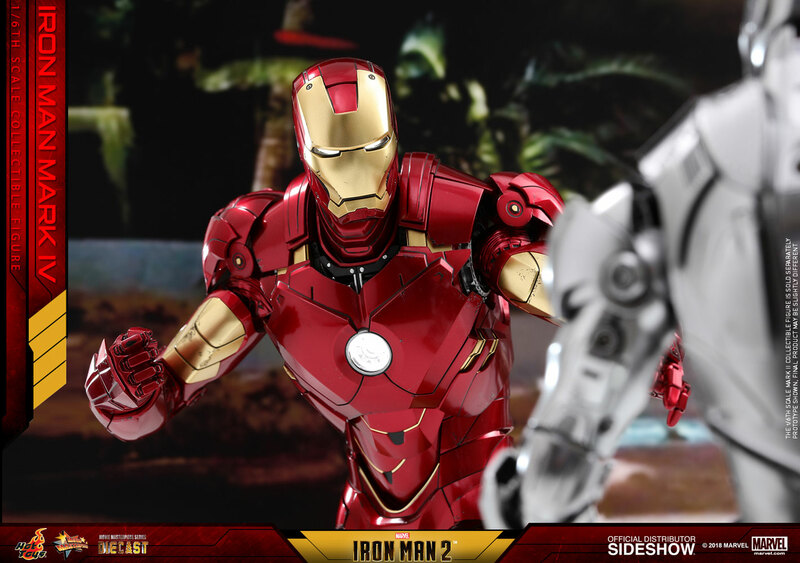 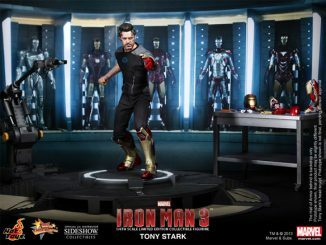 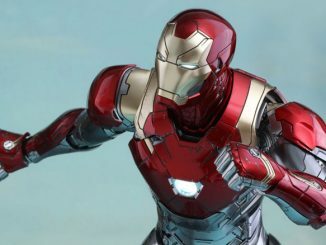 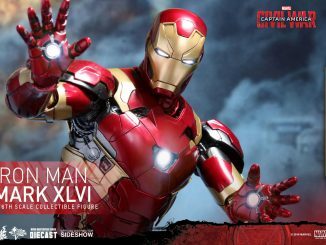 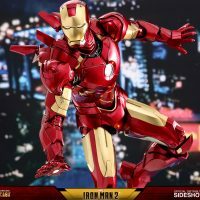 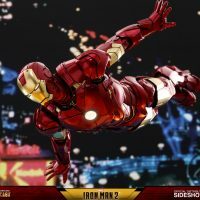 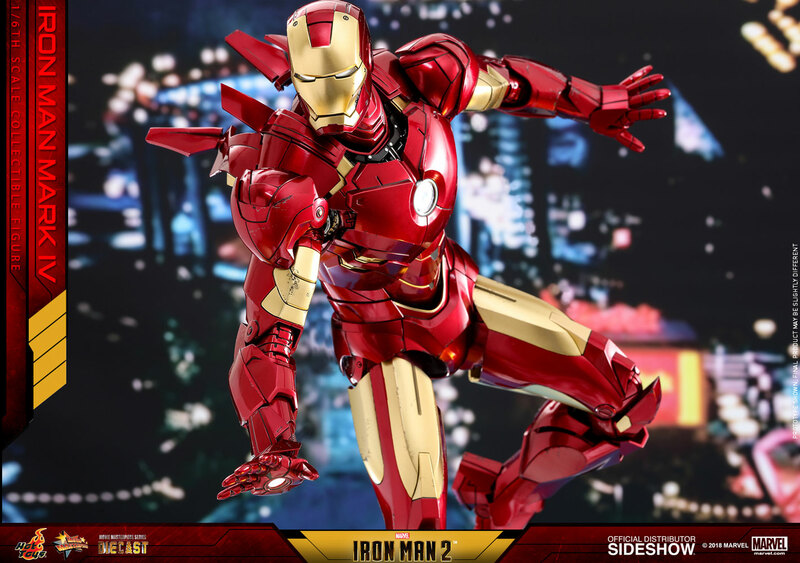 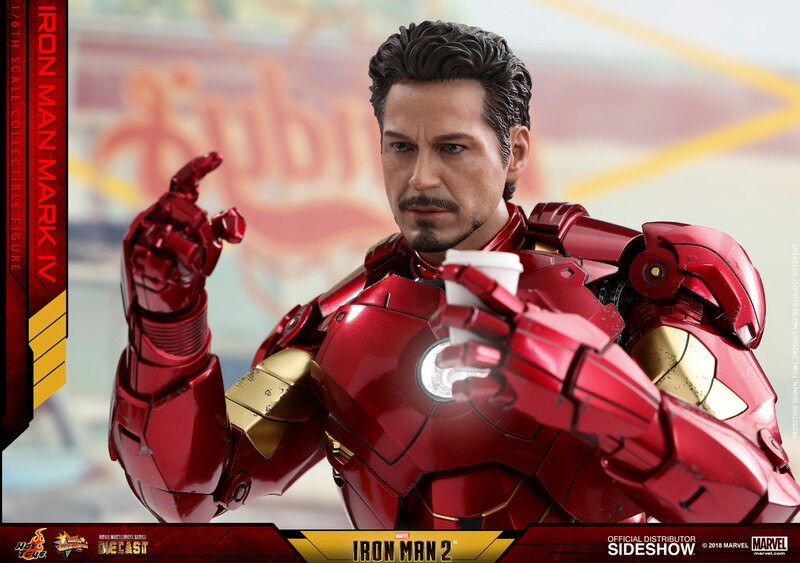 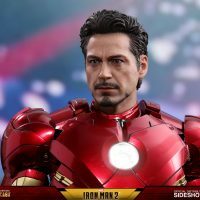 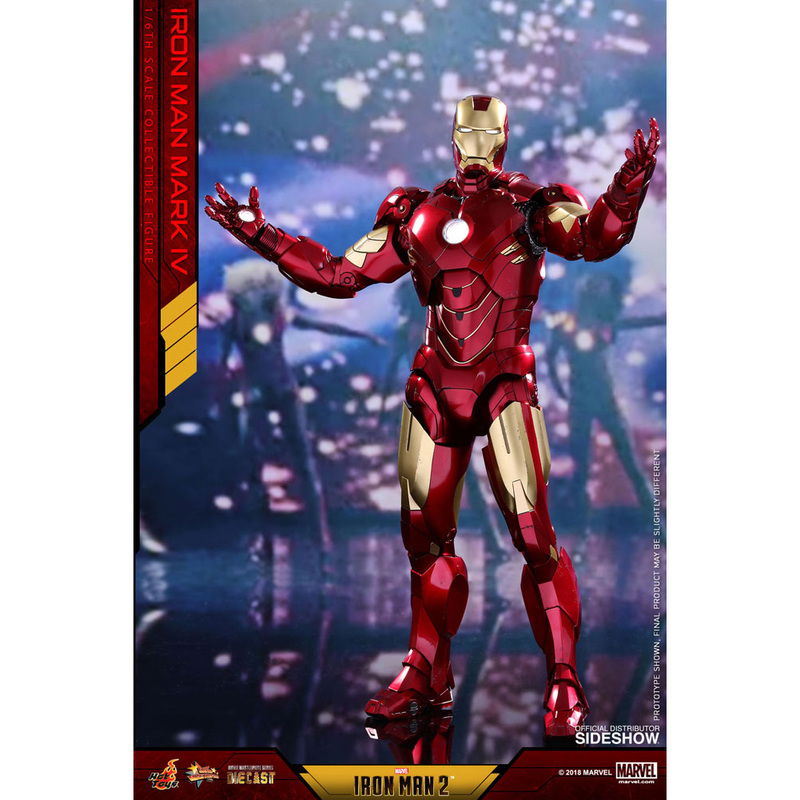 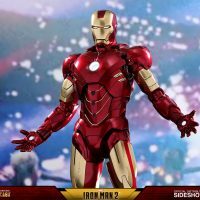 An armored-up Tony Stark arrives in all his diecast glory with the Iron Man Mark IV Sixth-Scale Figure. 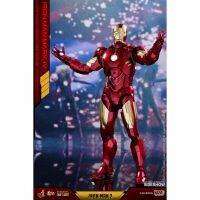 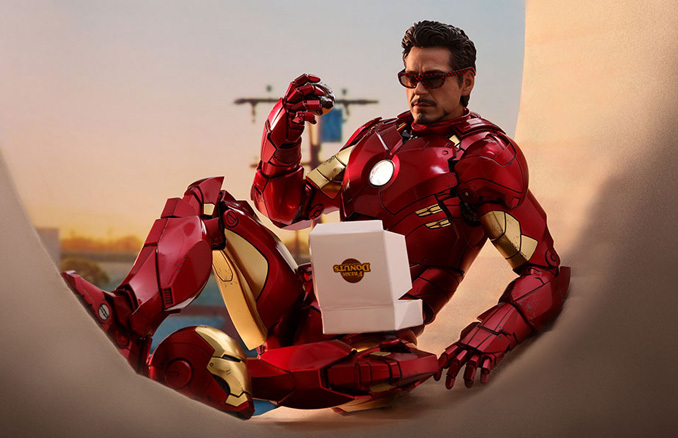 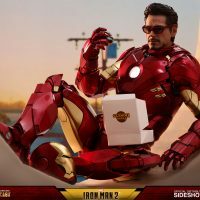 Standing almost 13-inches tall and based on Robert Downey Jr.’s portrayal of the character in Iron Man 2, this diecast Movie Masterpiece figure comes with a variety of accessories, including an interchangeable head sculpt with an authentic likeness of Robert Downey Jr. as Tony Stark, interchangeable hands, and even a donut box with one donut inside, because even Avengers get hungry… although the Avengers didn’t technically exist yet at this point in the Marvel Movie Universe. 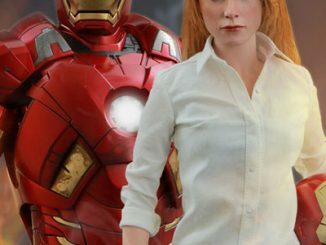 Coming Oct 2018 – Dec 2018. 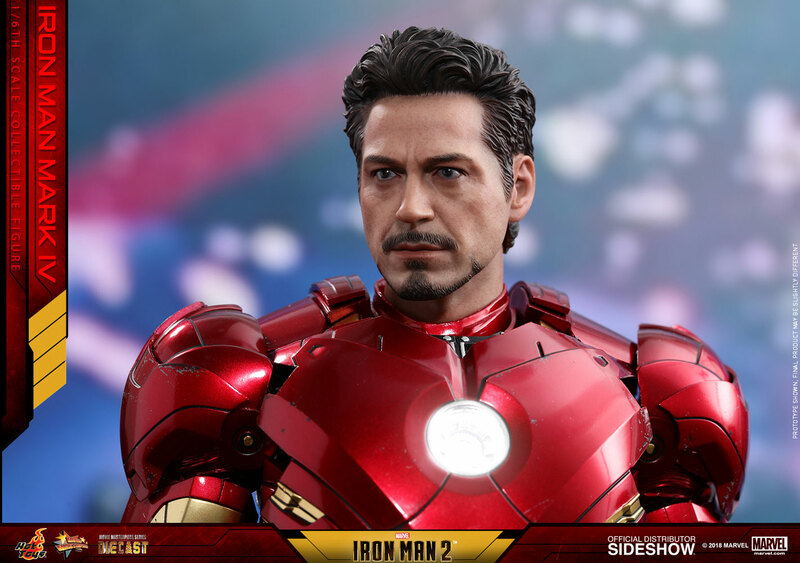 Preorder now for $345 at Sideshow Collectibles.